Do you like Day of Meat? Share it with your friends. 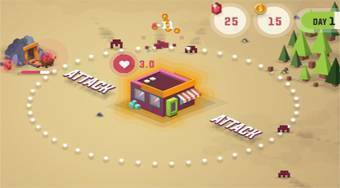 Defend your base against monster attacks, invent new weapons and stay alive for as long as possible.